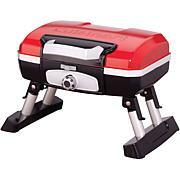 No need to lug a big grill to your next outdoor event. 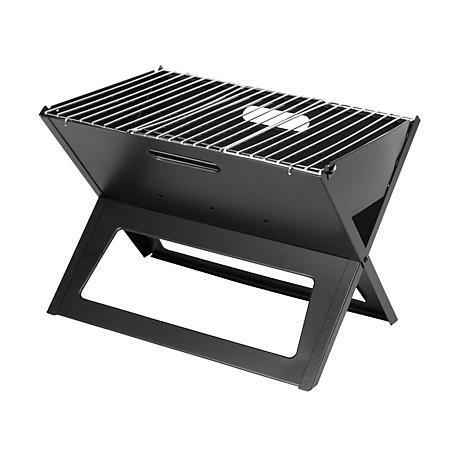 This portable charcoals grill is designed to fold flat when transporting or storing. 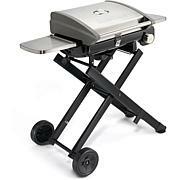 When you're ready to barbecue, it opens up to a fully functional grill. 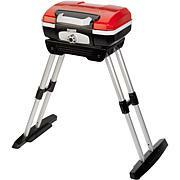 It's ideal for camping, picnics and tailgate parties. Just THE SIZE FOR ME! 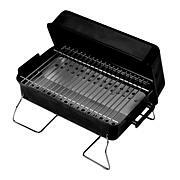 I like this small Grill! Looking Forward to using it come Summer. Received all the parts. Tnank you.